RANSOMWARE – How To Protect Your Business! WHAT IS RANSOMWARE AND HOW CAN YOU PROTECT YOUR BUSINESS IF IT HAPPENS? Ransomware is a sophisticated piece of malware that will block victim’s access to their computer files, either by locking the system’s screen or locking the user’s files unless a ransom is paid. There are currently two types of ransomware circulating, encryptors and lockers. 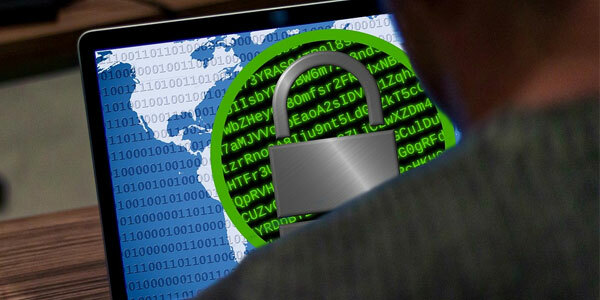 Encryptors incorporate advanced encryption algorithms which are designed to block and encrypt system files and demand payment to provide the victim with a key to decrypt the blocked files. Common encryptor ransomware includes CryptoLocker and CryptoWall. The other type of ransomware commonly circulated is Lockers, such as Winlocker. This ransomware will lock the victim out of their operating system, making it impossible to access the desktop and demand a ransom to unlock the infected computer. There are many key characteristics of ransomware that set it apart from other malware. Some of these features include unbreakable encryption, meaning you can’t decrypt your files on your own without professional help, having the ability to encrypt all kinds of files – documents, videos, pictures. Other features include scrambling your file names making it impossible to find out what files were encrypted, and requesting payment in the form of Bitcoin, a crypto-currency making it hard to track where the payment is being deposited to. Most recently, a ransomware named WannaCry attacked computers around the world using a security fl aw in older versions of Microsoft Windows operating systems. It will then lock access to user files and demand money to decrypt them, usually in the form of a virtual currency such as Bitcoin. It most commonly hit havoc on hospitals and other health infrastructures, using a modified leaked NSA exploit called EternalBlue. How Can You Help Prevent This From Happening To Your Computer? 1. 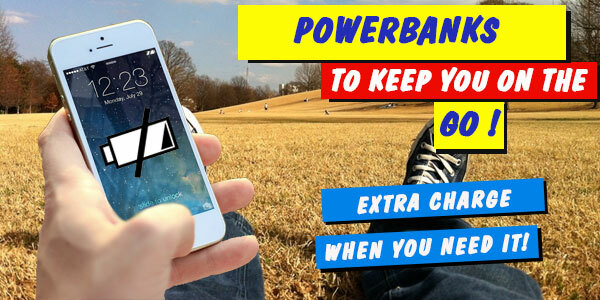 Backup your computer immediately: Invest in an external hard drive and regularly backup to protect your data, or sign up to an external cloud service such as Dropbox, Google Drive or Apple iCloud. 3. Steer Clear of suspicious emails and websites: Don’t open anything from senders who look dodgy! 4. Use a firewall: A firewall can help stop ransomware from entering your system. It helps to guard your online communications and ensures suspicious and unauthorised programs can’t access your computer without your consent. 6. Paying ransomware does not always guarantee removal from your computer. Instead, try restoring a pre-infection backup of your computer, or if you do not have this available, urgently seek out the help from one of our experienced computer professionals at your nearest Leading Edge Computers store.